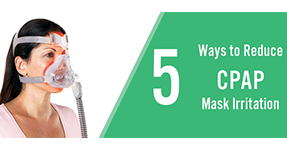 Most sleep apnea sufferers know that there can be a few annoying things about wearing a CPAP mask. These things include strange noises from the pressurized air escaping the mask, unsightly red marks and indentations on your face, chafing, dry skin and chapped lips. These things can cause you to have trouble falling asleep and it could cause you to have trouble sticking to treatment. Whatever the case is, there is now a very simple solution to these problems: CPAP Gel Mask Leak Sealer. 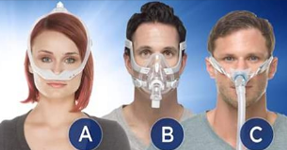 When you wear a CPAP mask, some air is bound to escape. When the air does escape, it can cause some bothersome sounds that will keep you and your partner up at night. 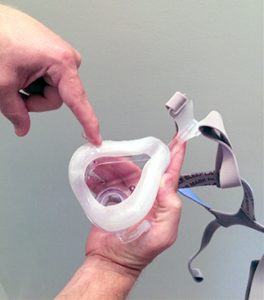 The CPAP Gel mask leak sealer will provide an airtight seal, so that no air escapes. 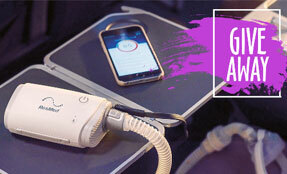 When no air escapes, not only is there no noise, but you will also be optimizing your treatment. 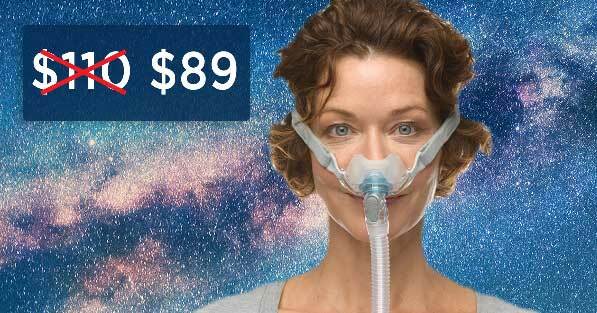 The CPAP Mask gel is really easy to use. All you have to do is squeeze a marble sized amount out of the tube and onto your fingertip. You then run the gel along the perimeter of the silicone cushion. After that, you can apply the mask to your face and tighten the straps. If you want to increase the seal, you can then place a layer where your face touches the silicon seal, but that is pretty much it. When there is no air escaping, there is no chance for moisture to escape. Moisture can be an enemy, because when you combine the moisture with the mask rubbing against your face, you get irritation. This can be painful, uncomfortable and it may look unsightly. When there is more of a seal, you can also avoid the anxiety, headaches and insomnia caused by lack of sleep. 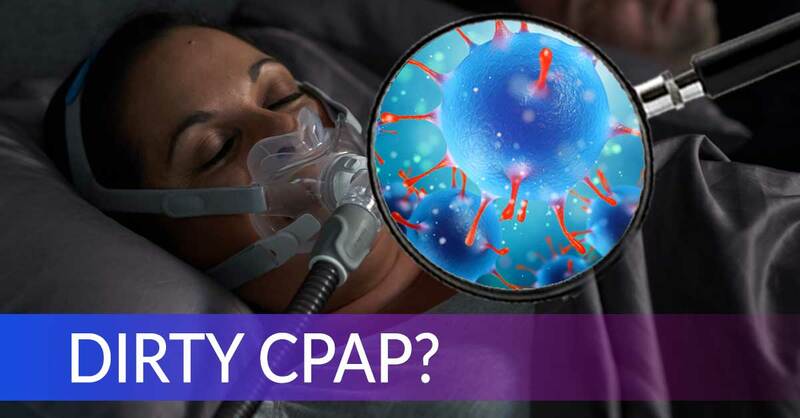 On top of lengthening your own lifespan, CPAP Gel will also increase the lifespan of your CPAP mask. 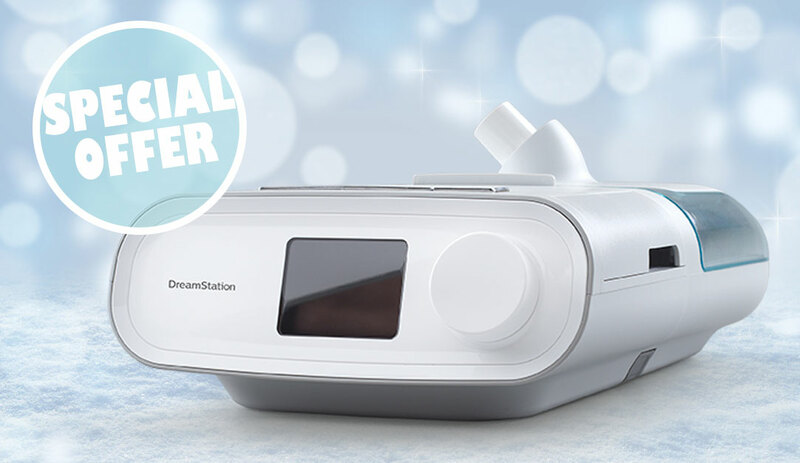 When you place a seal on your CPAP cushion, you are effectively preventing natural oils and moisture from breaking down the silicone. 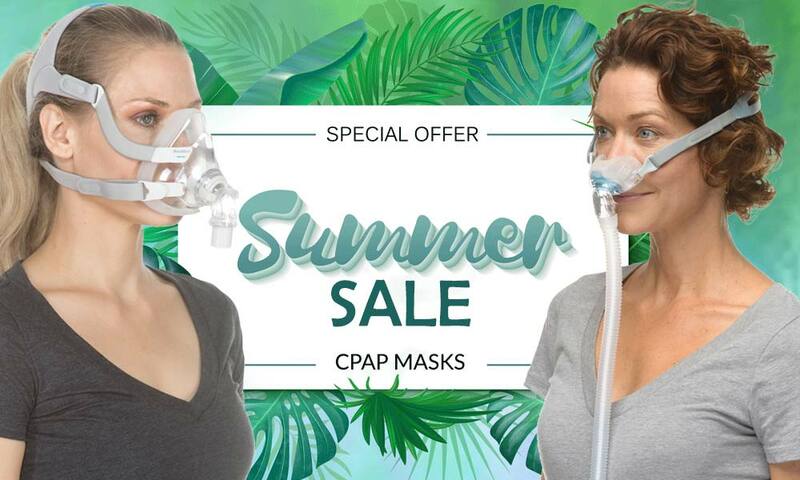 If you want to make your CPAP mask last longer and save money, you’ll want to stock up on CPAP Gel.